​for block bookings, half-day, full day and full weekend room hire. 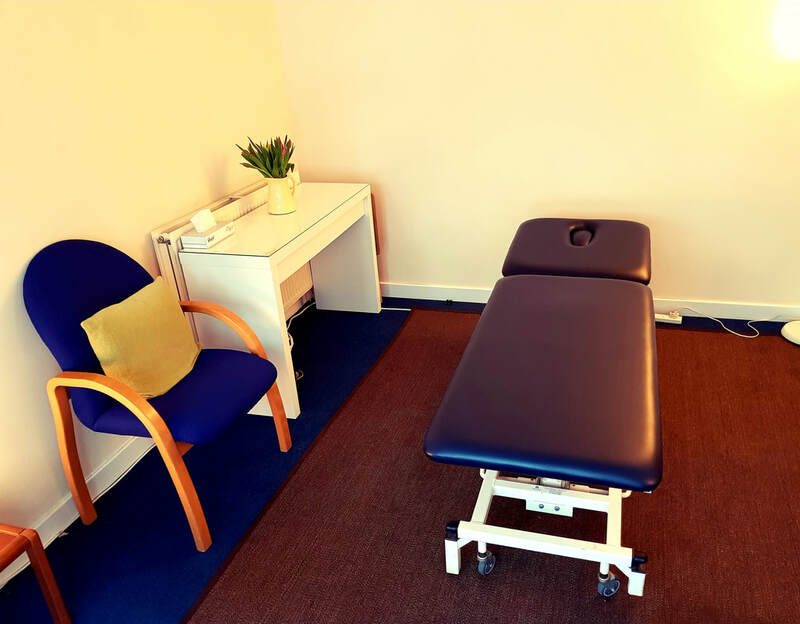 The Healthy Life Centre is in Edinburgh's city centre, short walking distance from Haymarket station and Princess Street. 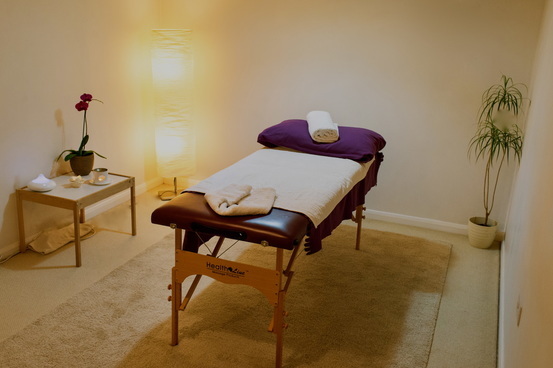 ​The Centre has an inviting reception area for your clients and a receptionist on duty. We have yoga mats, cushions, chairs, tables, futon, massage table, whiteboard and tea/coffee facilities. ​give you more details and show you around. A large room upstairs with plenty of space. 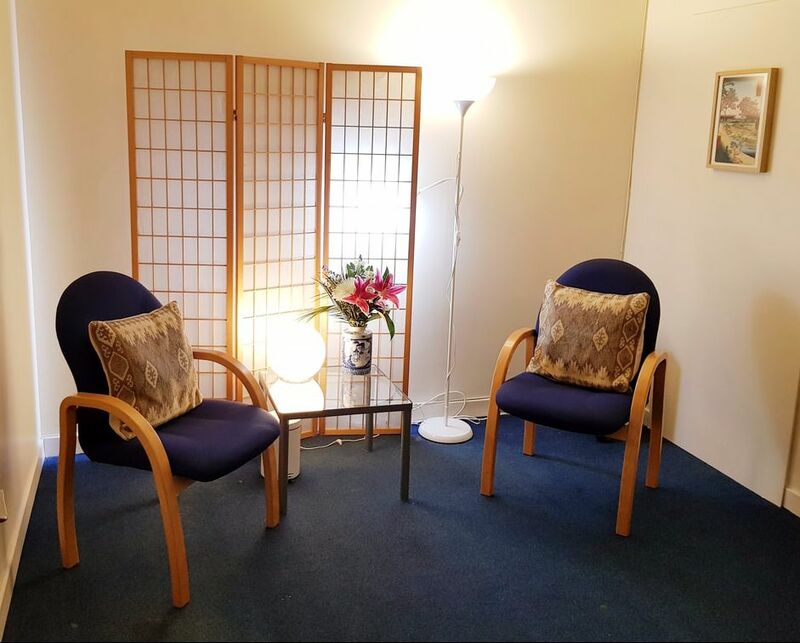 A large size therapy room on the ground level with a window overlooking trees. Quiet room downstairs with window and small desk. Good for one-to-one talking therapies. A quiet large room downstairs. Quiet, private room upstairs with large window and table.